Creative FX was established in 1990 by Directors Sean Davis and Chris Pook. They began by ‘striping cars’ out of the back of a van. Over the years the business has grown massively thanks to its reputation as a high-quality, innovative organisation with an unparalleled customer service. At Creative FX they love what they do… and you can tell. Based in Bromley, Greater London, Creative FX specialises in vinyl wrapping, car art and personalisation of cars, vans, bikes and scooters. You can use your own design, or we can create one for you – anything from simple text to a fully photographic wrap. 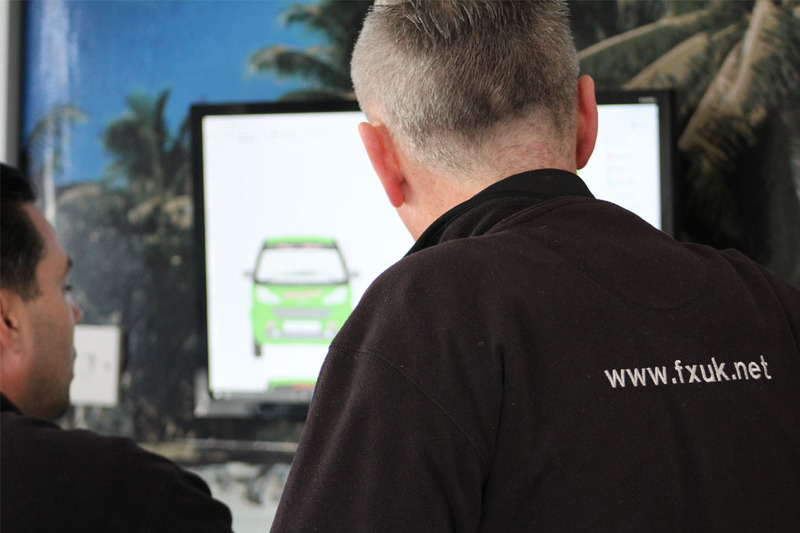 We offer a wide range of colours, styles and finishes so whether you want to change the colour of your car, just for the fun of it, or want to use our commercial services to promote your company, we can provide the perfect decal for you. Creative FX also offer stone chip protection and window tinting services to enhance your vehicle. Our expertly trained staff can apply these specialist films to the highest of standards. Creative FX prides itself on high quality workmanship and has an ISO 9001 certification to prove it. Creative FX are specialists in signage and display. 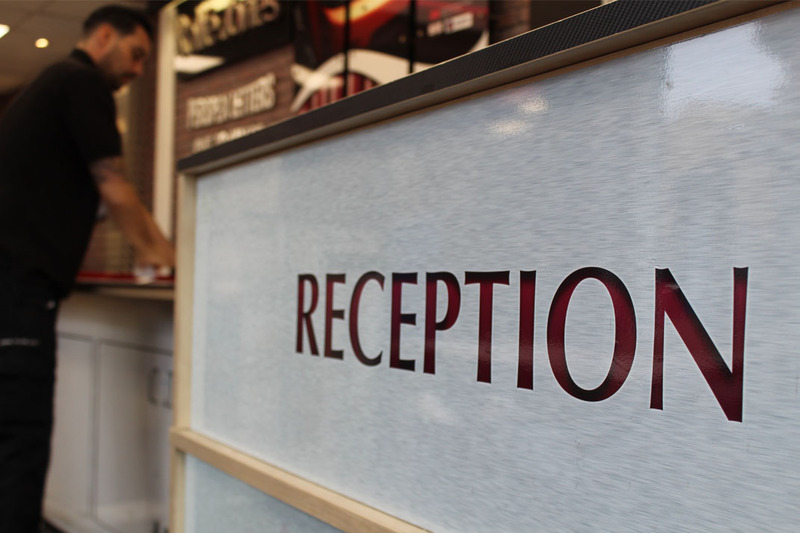 We design, manufacture and install shop and office signs and fascias, from simple display banners, to steel plaques, to illuminated light boxes. We are also a leading vehicle badging company, supplying badges to a number of quality car manufacturers.